For the first time, in the year of 2012, when the government refused to raise the minimum wage, it sparked a series of protests. In that same year, Taiwan was hit by a massive debt crisis caused by the economic slowdown of China. This was not merely a reflection of problems faced by some countries in the aftermath of economic globalization. It also involved the problems faced by individuals stranded in the same situation—people who must earn their daily necessities like drinking water and food based on how many hours they work. In 2013 when this plan was first carried out, I was working on a daily wage basis. The minimum wage then was NT$109 (equivalent to US$ 3.8). At that I also spent my days collecting leftover things like plastic forks, napkins and plastic bags which were freely given by the grocery shop. I used them to make small plastic sculptures. During one of the proposal show, I prepared five sculptures and locked them up in five wooden boxes with peepholes. One can see through these peepholes the sculptures inside the box. All boxes were developed with exclusive instructions that were often tedious. The purpose was to keep the visitors engaged for an hour. In return for an hour spent in looking at objects inside the wooden boxes, under the observation of our staff members, the visitors gave in exchange their minimum wage for an hour’s work. 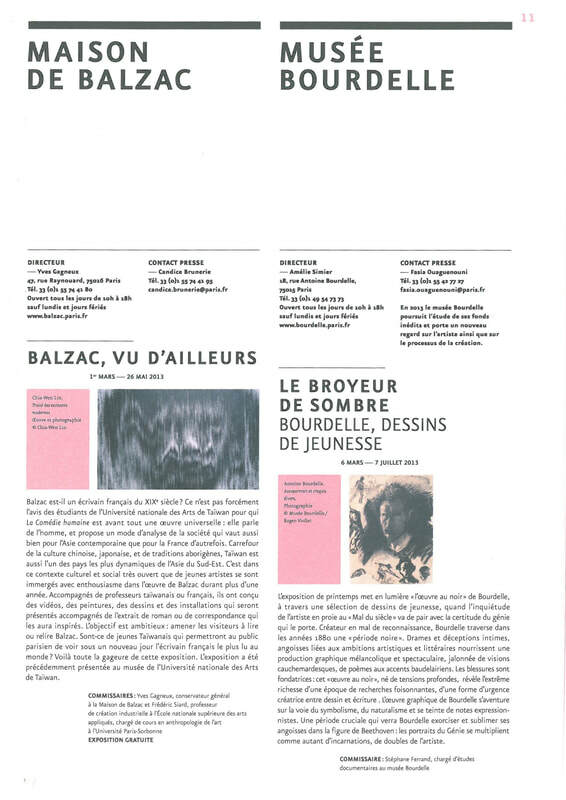 This project show on Balzac Museum in 2013. 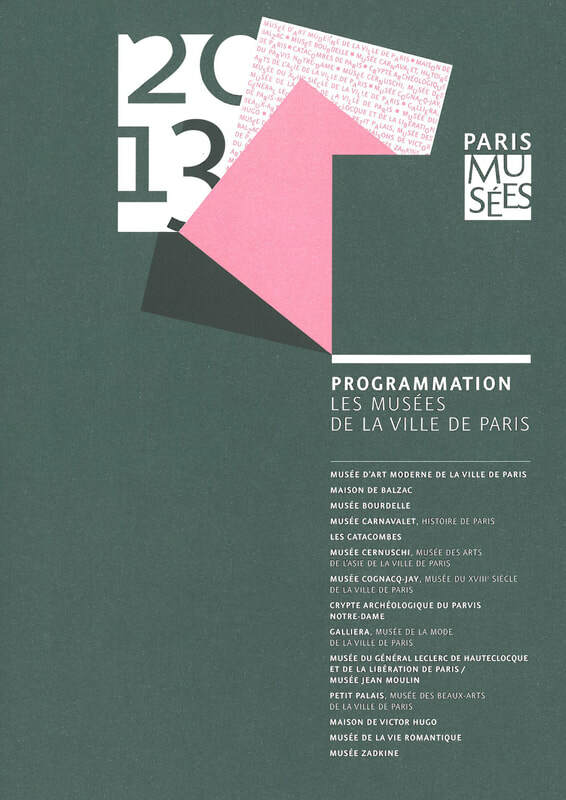 A copy about exhibition info.